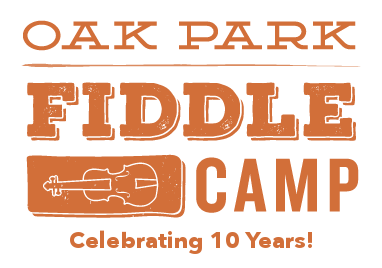 "We hope to put the music bug in them, so after coming to Fiddle Camp for a week they're pursuing music elsewhere." Mark your calendars for OPFC 2019: July 8th-12th, 2019! Registration is now open for OPFC 2019 – sign up today to lock in your child’s spot!